Working 4 the Classroom: A Community Celebration of Reading! Since it takes a village....Communities must be involved in the education of our children, outside of the classroom. 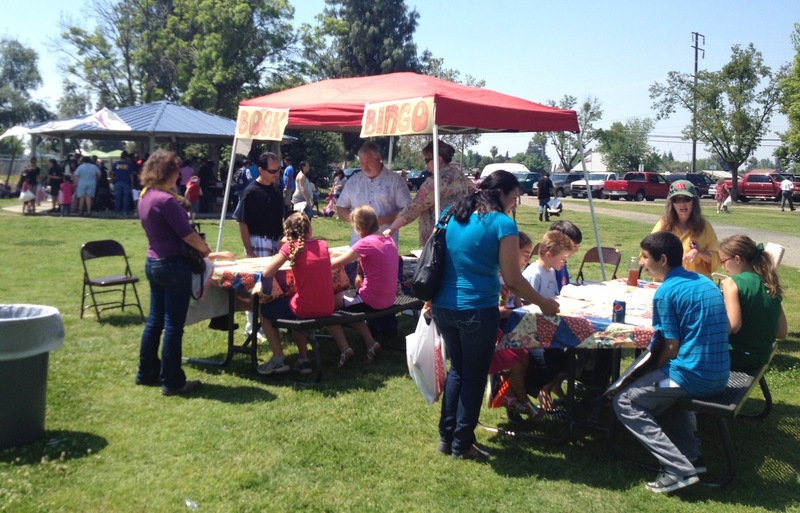 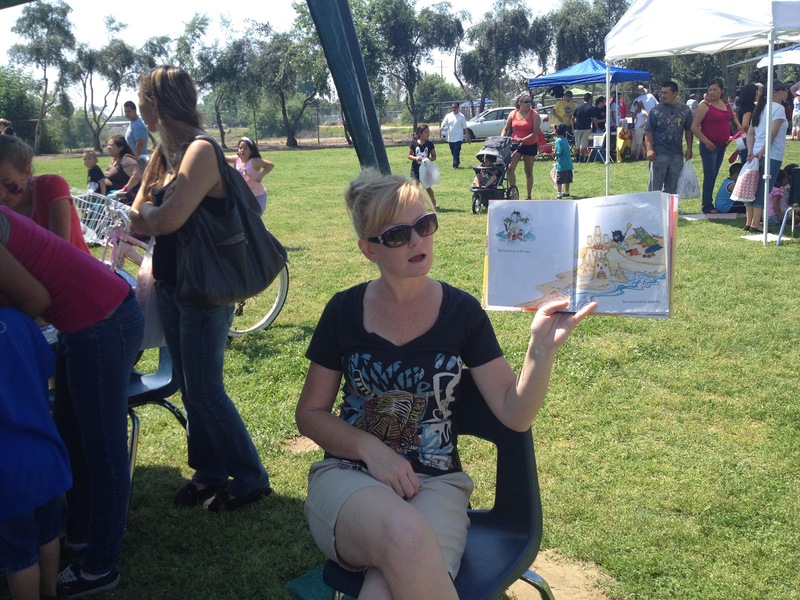 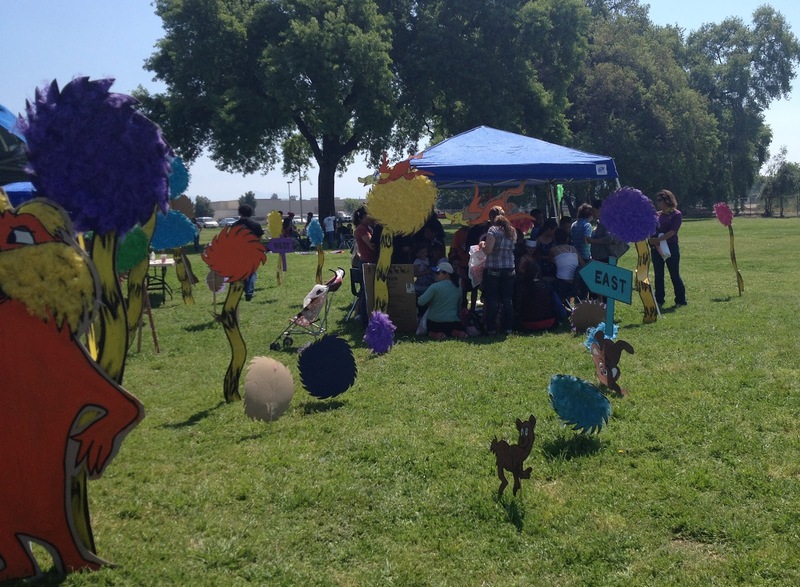 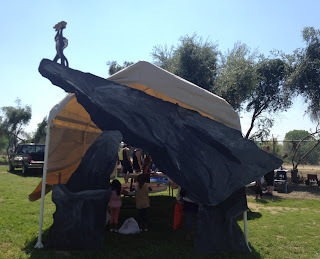 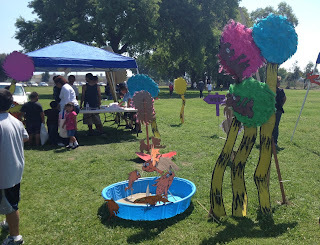 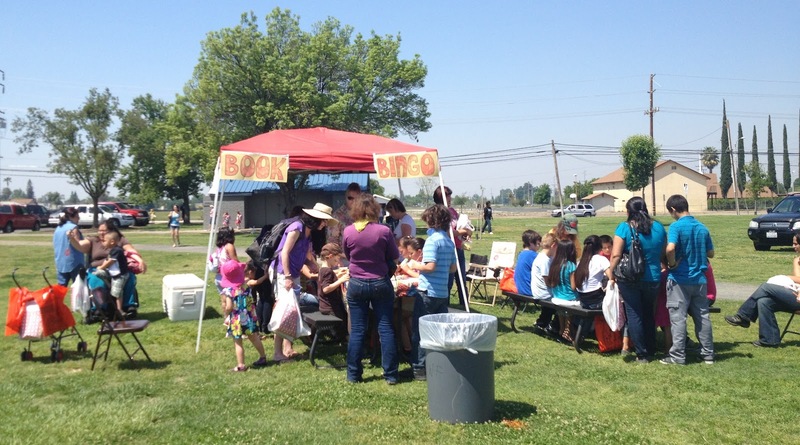 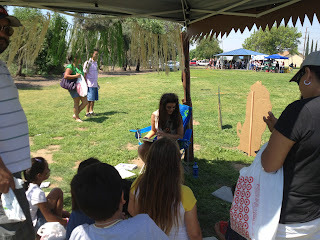 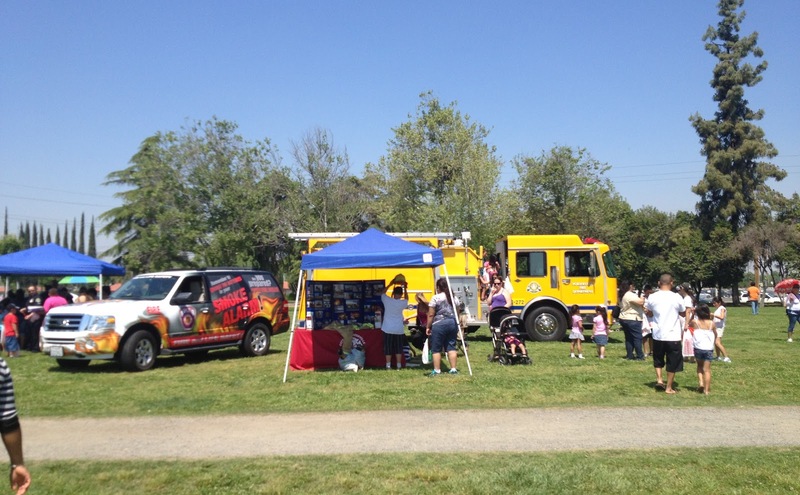 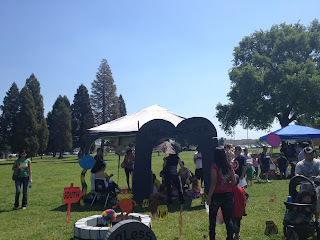 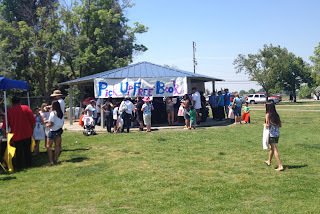 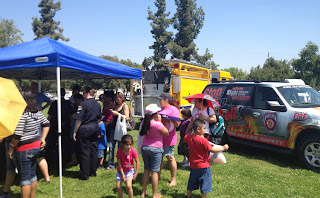 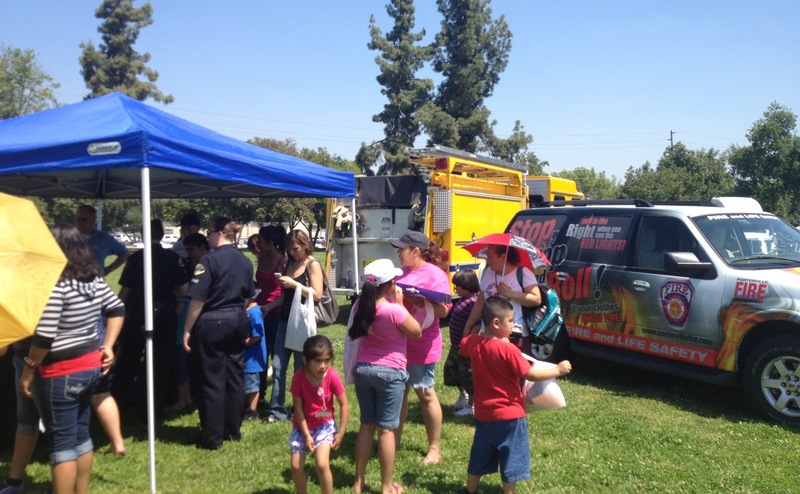 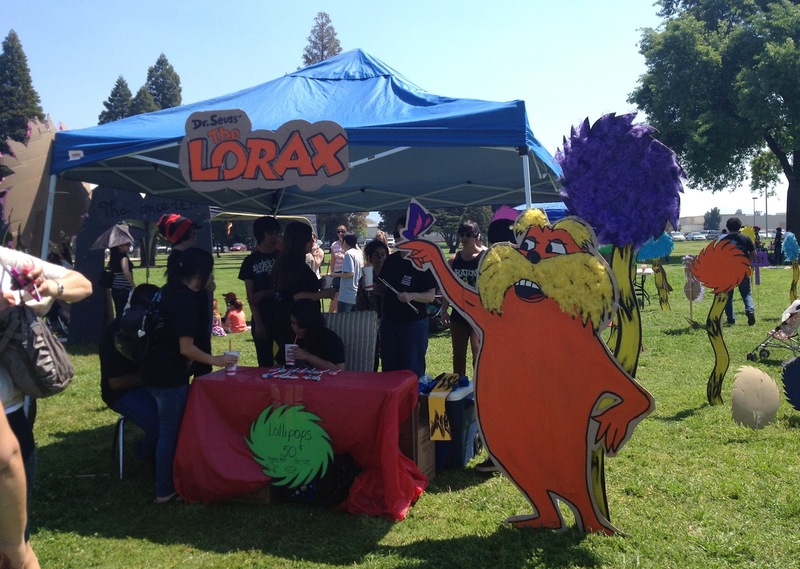 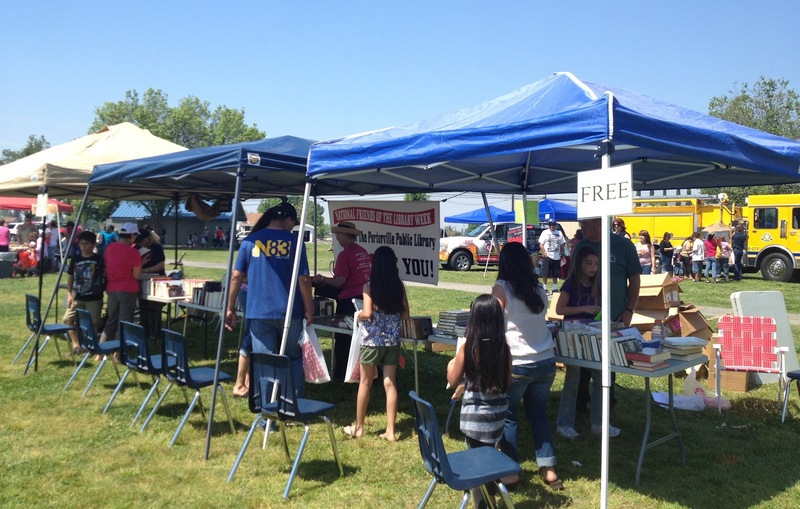 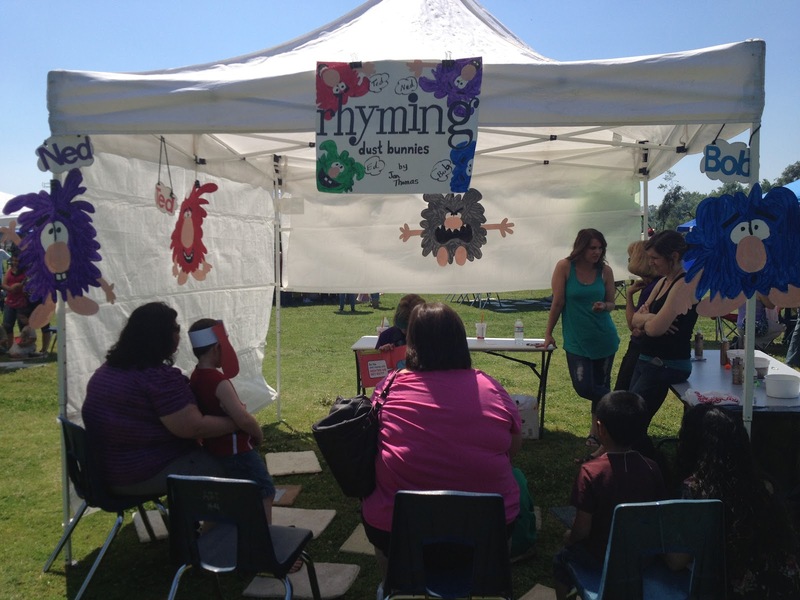 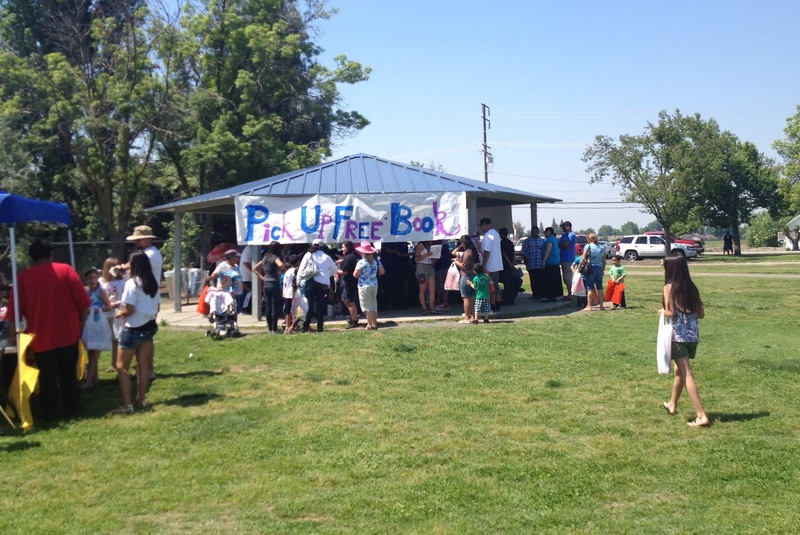 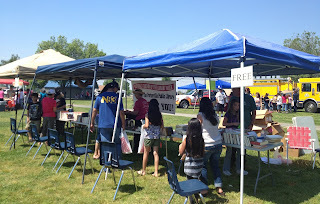 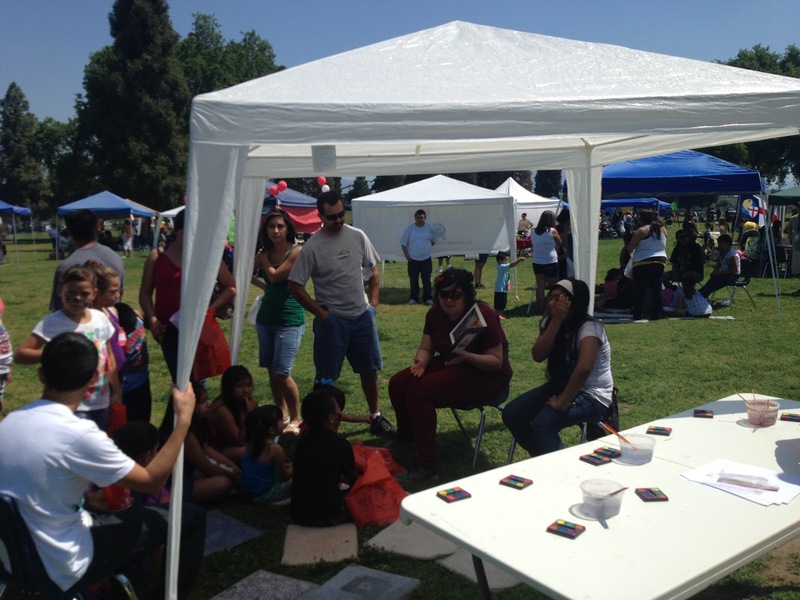 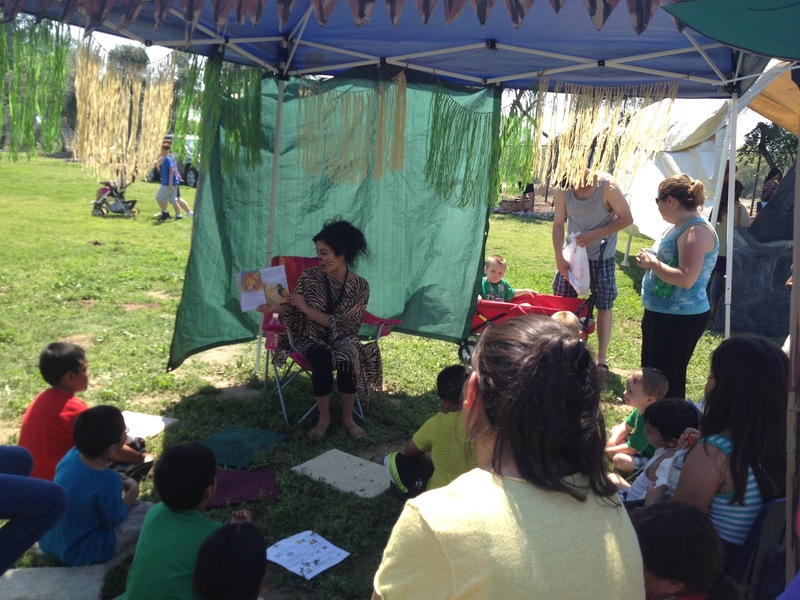 One of the ways that my community has become involved in education, is through organizing such annual events as "Porterville Celebrates Reading". 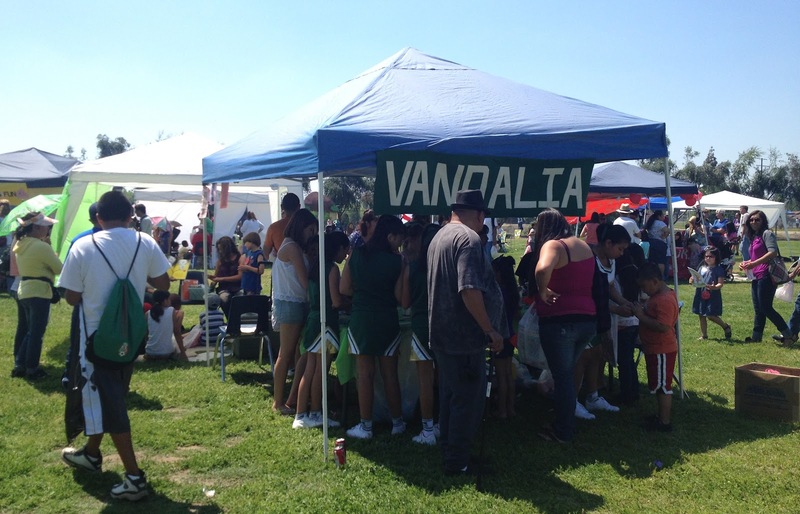 Numerous schools, from the surrounding districts, participated in this celebration. 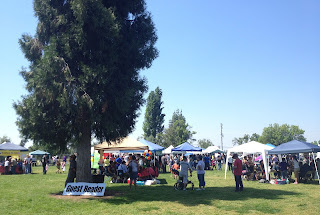 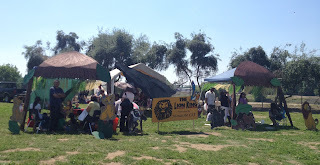 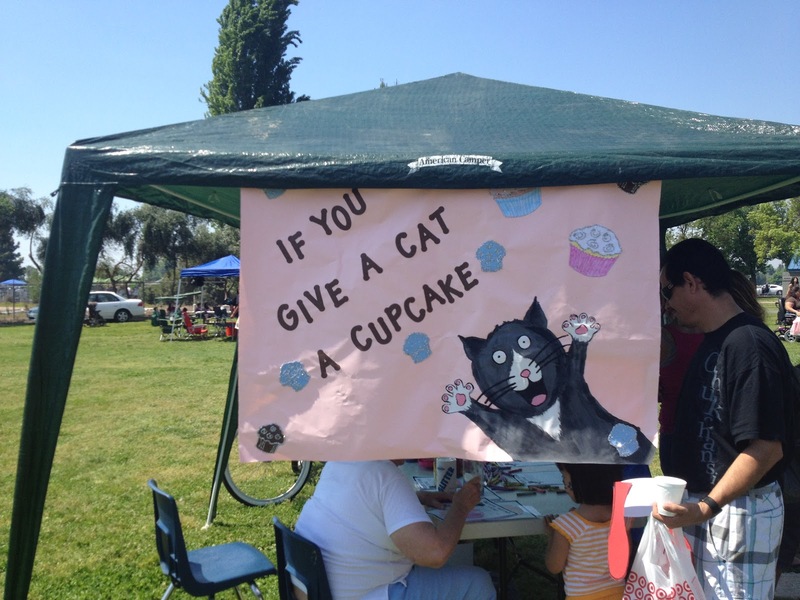 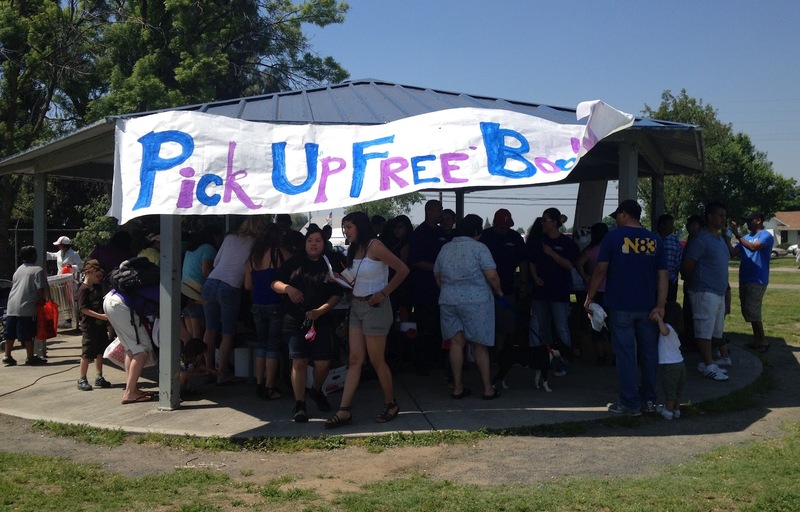 It was held at a popular local park. 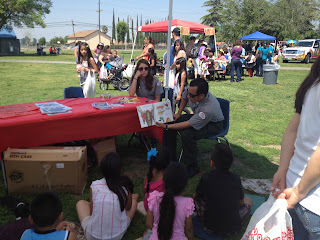 There were special guest readers, activities, games and free books for all. How does your community support the effort to educate it's young students? 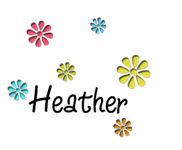 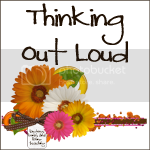 Just awarded you the One Lovely Blog Award! 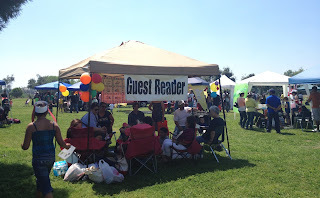 Check out my blog for the details!